Selenium is a vital trace element and is required by all animals. The natural route for selenium intake by ruminant animals is from their green feed diet. The selenium in Selenicut is a slow release granular form of selenium, which is the natural solution to boost low plant selenium levels. 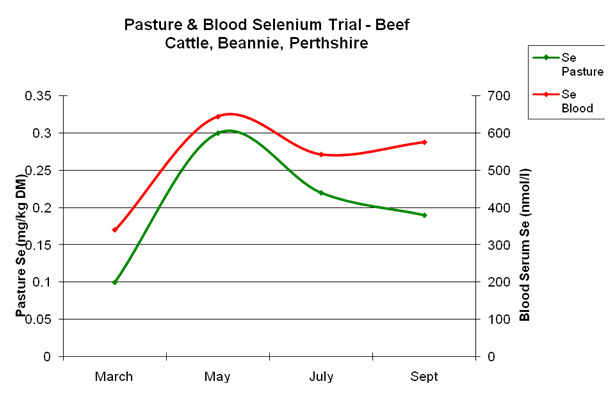 Selenium is released throughout the plant growing cycle boosting the selenium content at harvest or during grazing. Why Treat the soil with Selenicut instead of treating the Animal? Applying a minimum of 4 bags/acre/yr of Selenicut over the grazing season will help to correct your selenium deficiency. Selenicut is suitable for both first and second cut silage. 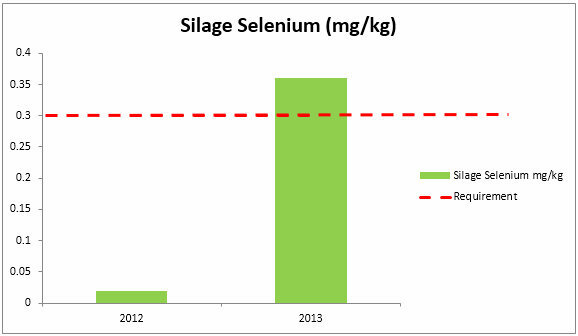 Selenicut helps to raise the selenium content of silage. Apply 3-4 bags/acre as required. Over the past number of years, Gouldings have carried out trials on Selenicut, Selenigrass and Selenistart in Ireland. To view details, click on the links below.